Imperial World Trade is leading Suppliers of all kind of bars all over India and to beginning companies in India. 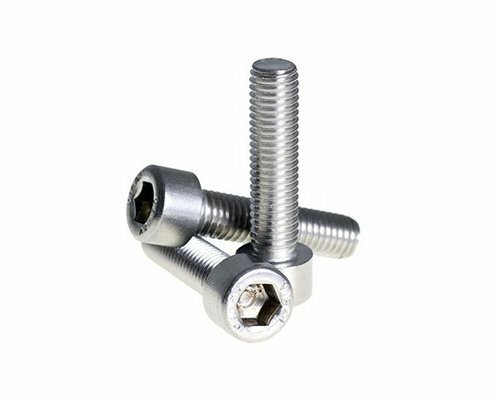 we are techno scientifically in all kind of High Tensile fasteners, HT Fasteners and in all kinds of Screws, Nuts & Industrial Fasteners of every kind of stuff i.e. Stainless Steel, alloy steel mild steel, and any other element as per specification. we also deal in fasteners, Ball Position, and General Hardware as per condition. Imperial World Trade Pvt Ltd is India's leading manufacturers, exporters and suppliers of all types of refractory products, flow control refractory products, electrical products, engineering products, hessian jute products, plastic packaging products as well as minerals and alloys products. We are exporting our products in Saudi Arabia, UAE, Tanzania, Kenya, Vietnam, etc. We are well known as quality exporters of all products and we never compromise in quality for our valuable customers. Our all products are widely used in different types of construction industries, metal and plastic applications, forging plans, agriculture industries, commercial and some products are also used for home base products too. Imperial World Trade Pvt Ltd is certified with ISO 9001:2015 quality management certifications that indicates our quality production. Imperial World Trade Pvt Ltd is incorporated in 2012 and in short time we have covered largest market of Africa region, Gulf countries, USA and Asian countries. If you are looking for any kinds of refractory, electrical equipments, engineering, plastic packaging, jute, minerals and alloys metal products then Imperial World Trade is best place to buy all the things at best affordable price.